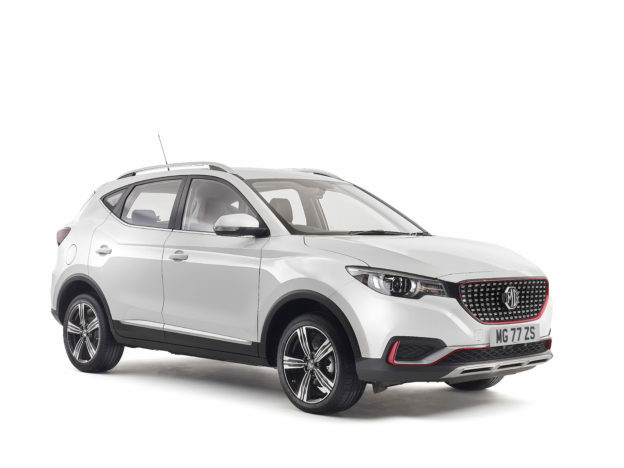 Welcome to the MG Car Club’s events page. 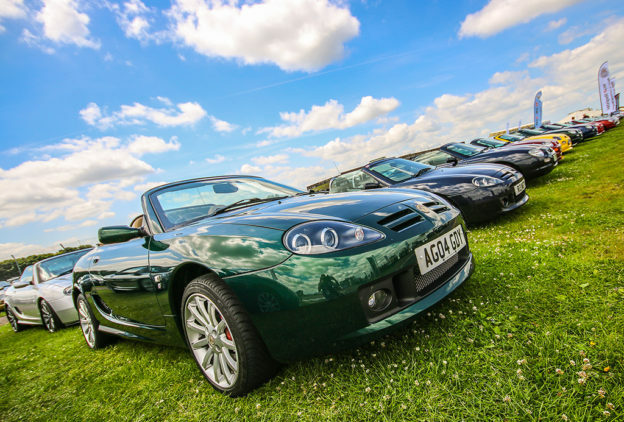 Shown below are the events being staged by the MG Car Club’s Centres, Registers & Branches throughout the year. Here you will find information about hundreds of MG related events that take place throughout the course of the year. We don’t just stop at UK-based events though, listed below are key international dates that are being staged. Alongside all of the below are Pub Meets (Natters). These take place up and down the country on a monthly basis and the full listing can be found here. Whilst we make every effort to ensure details are correct at the time of going to press please check with the organisers before embarking on a long journey. We are currently updating our events calendar so please keep an eye on this page over the coming weeks as more events are added! Start of the Spring show season with the UK’s fastest growing classic car show at the NEC, Birmingham. Club Members have access to an exclusive ticket discount code in the Members Area. Further details on the grids will be available in due course. 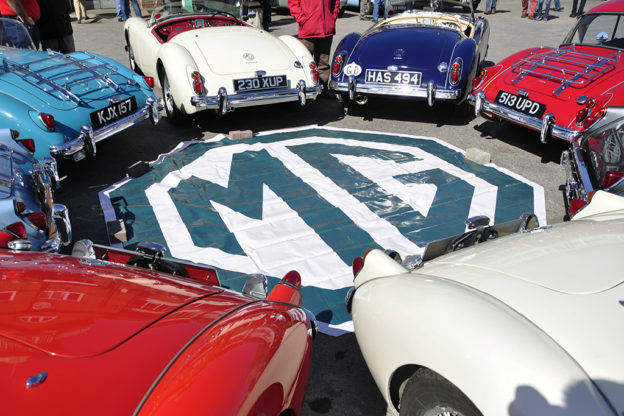 This year, Brooklands are celebrating 95 years of MG with displays of cars through the 10 decades of MG production. Tickets available from Brooklands Museum HERE. 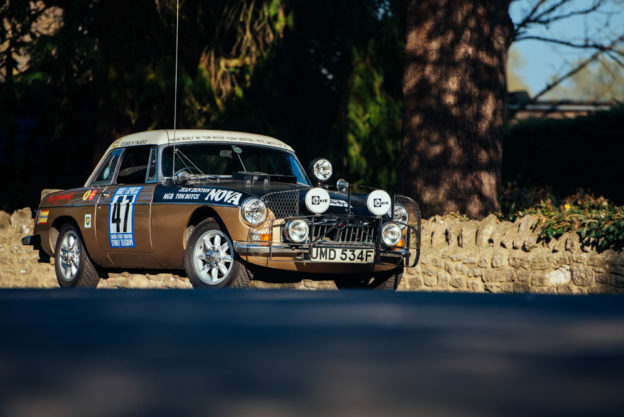 The world’s largest MG show heads back to Silverstone Circuit with a packed programme of racing on the famous Grand Prix Circuit; and lots happening off-track too! Head HERE for the latest updates.